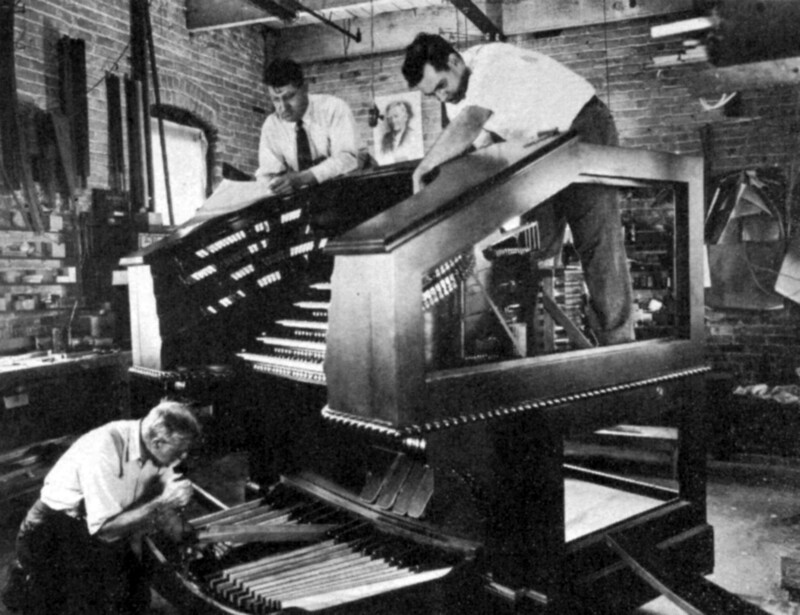 The history of the theatre pipe organ has its roots in the industrial revolution, and the use of electricity to control mechanical valves, combined with talented organ builders capable of making pipes take on the sound of windblown musical instruments. The origin of these unique instruments began with the need to provide musical background to the silent film. and rapidly evolved as the era of live entertainment occurred in the first third of the 20th century. This set of history pages is far from definitive, however it is designed to provide an introduction to the history of theatre organs, particularly in America. The material is mostly retrospective, but the recent efforts of ATOS Chapters are provided to give a contemporary look at the current activities forming history today. 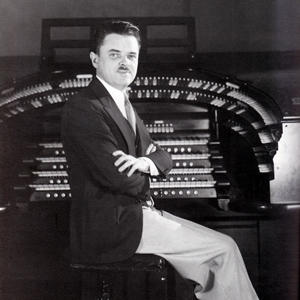 The American Theatre Organ Society Archive Collection is housed at the American Organ institute at the University of Oklahoma. The ATOS provides scholarship support to the university for archive students that are sorting, categorizing, and digitizing the collection. 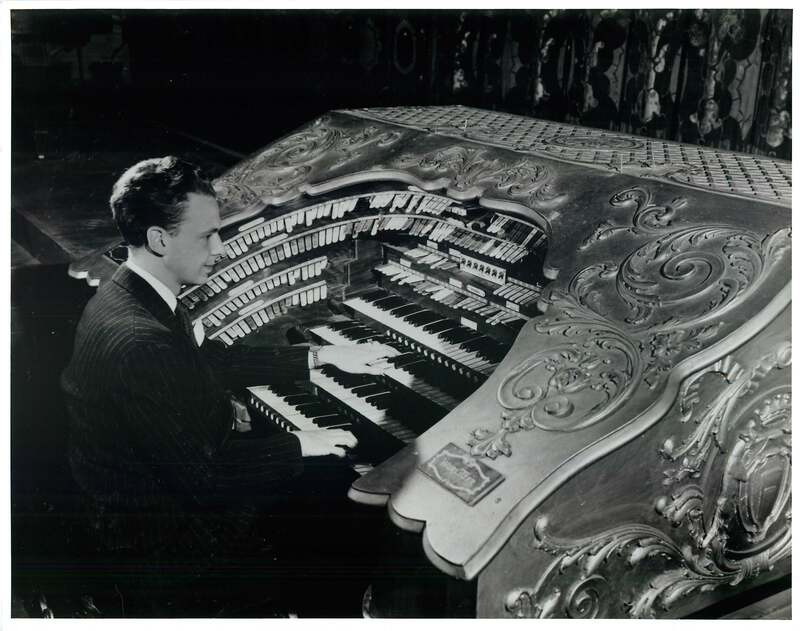 Soon all back issues of the Theatre Organ Journal will digitized and available online.